What could derail the recovery of the Greek property market in 2019? 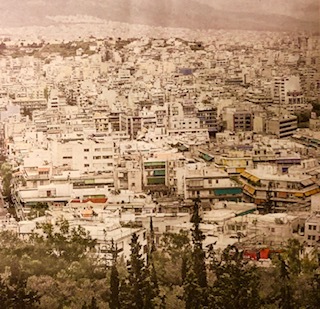 Four Real Estate Experts, including our own Managing Director Tassos Kotzanasstassis, share their views on the recovery of the Greek property market in 2019 in Imerisia Newspaper. To read the full article in Greek click here.